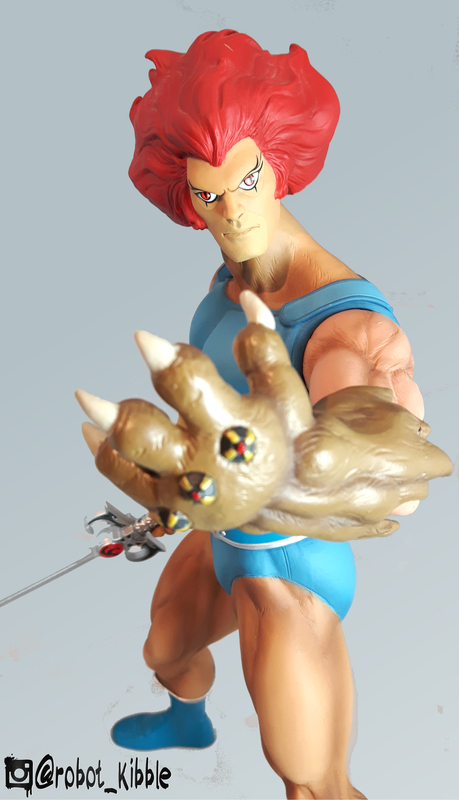 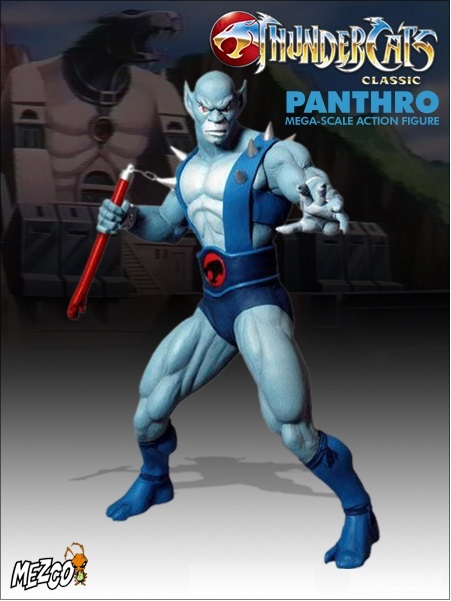 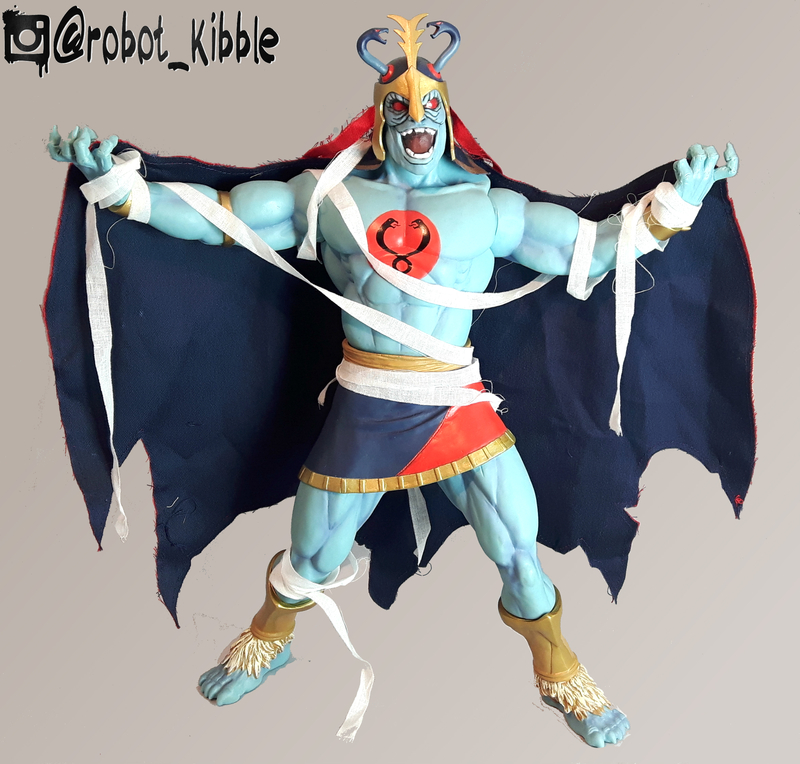 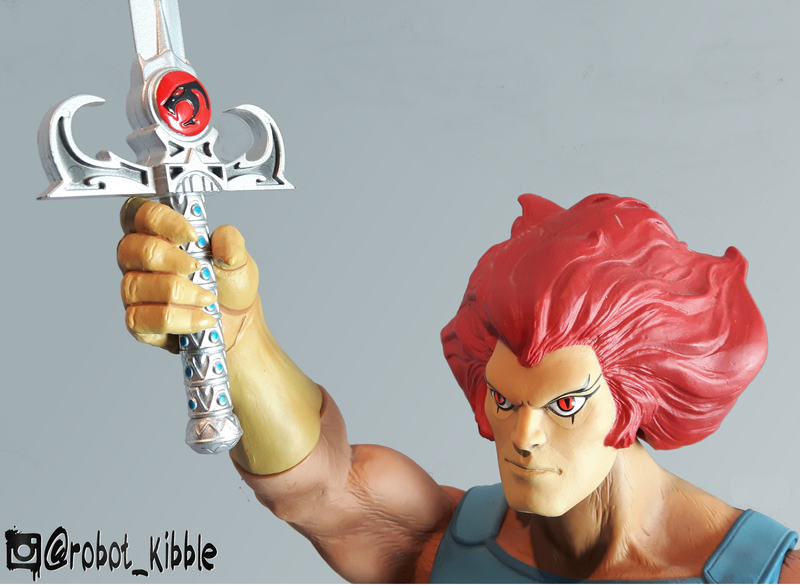 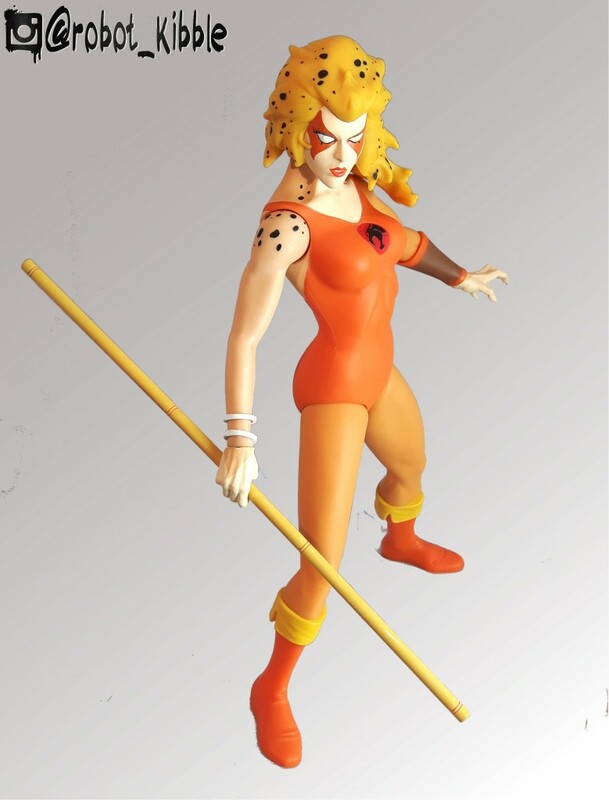 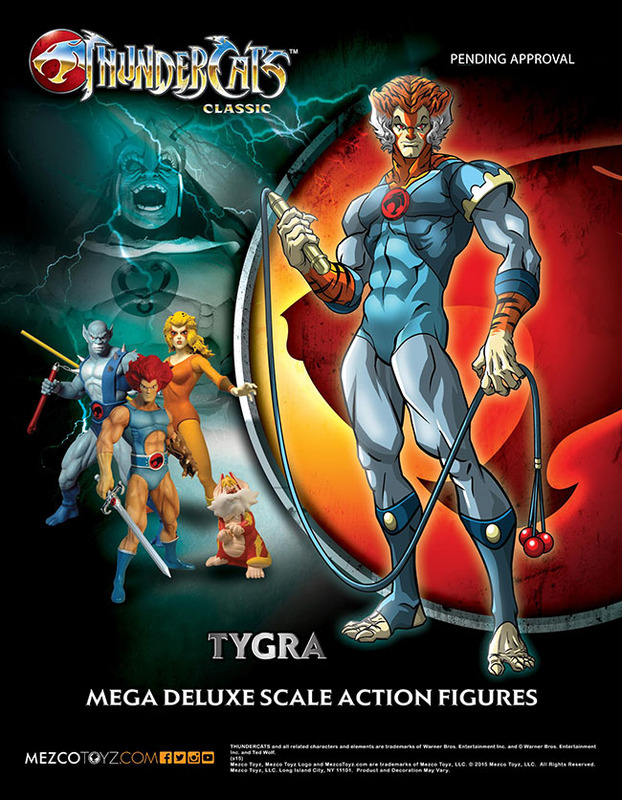 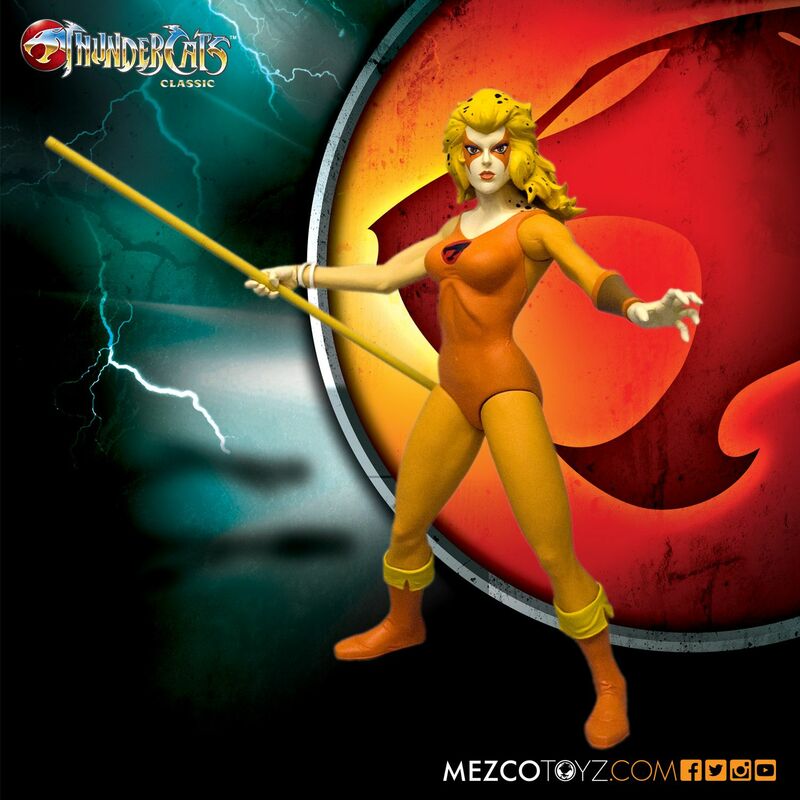 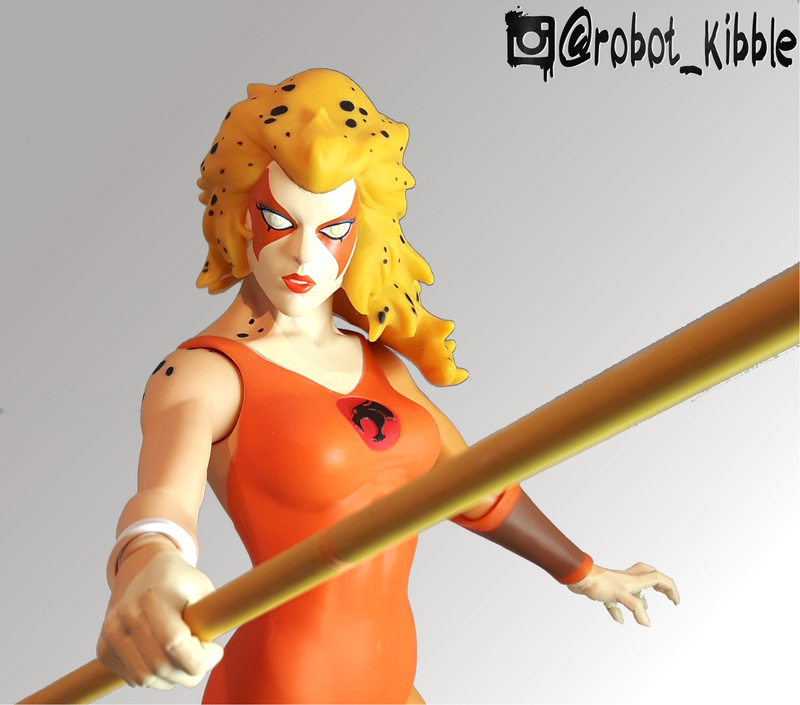 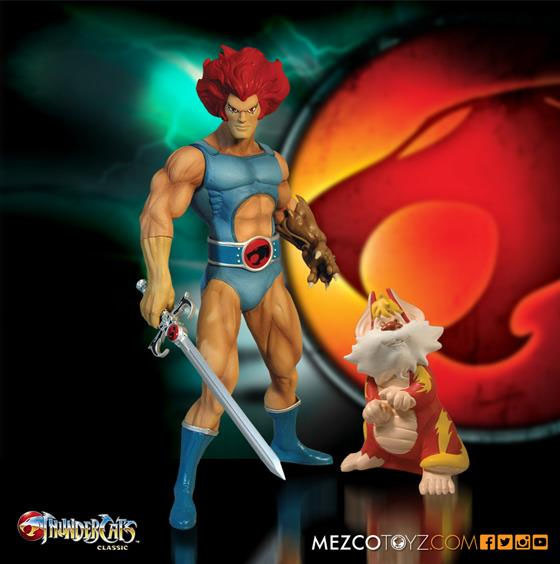 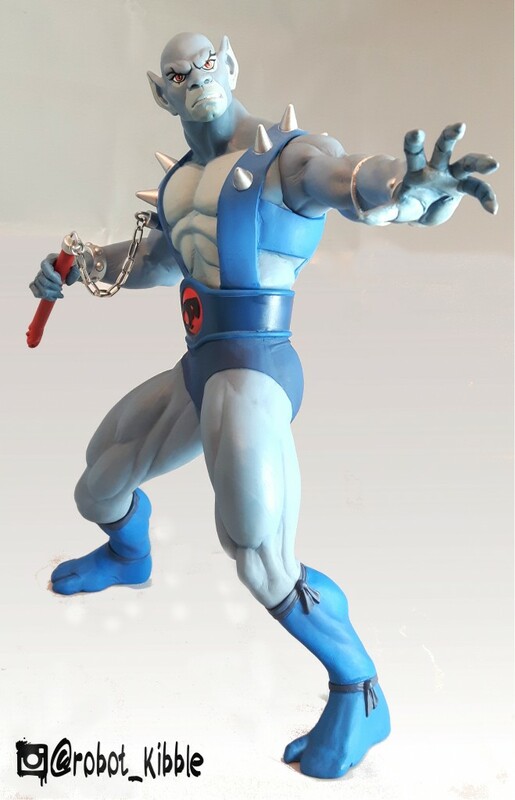 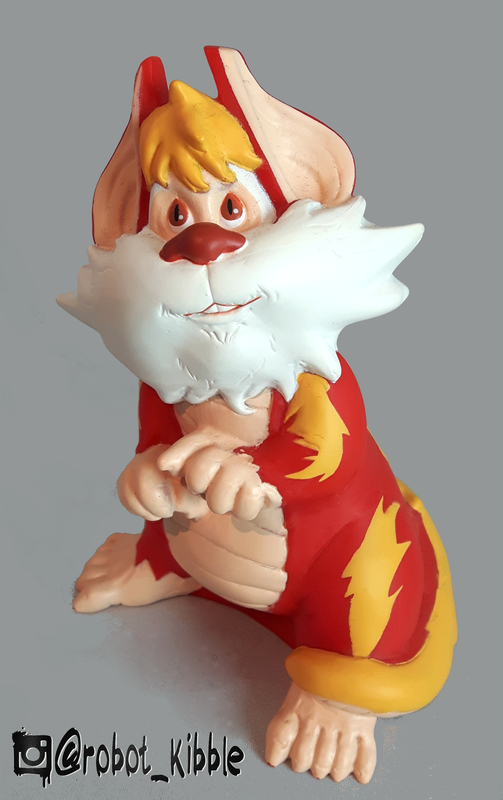 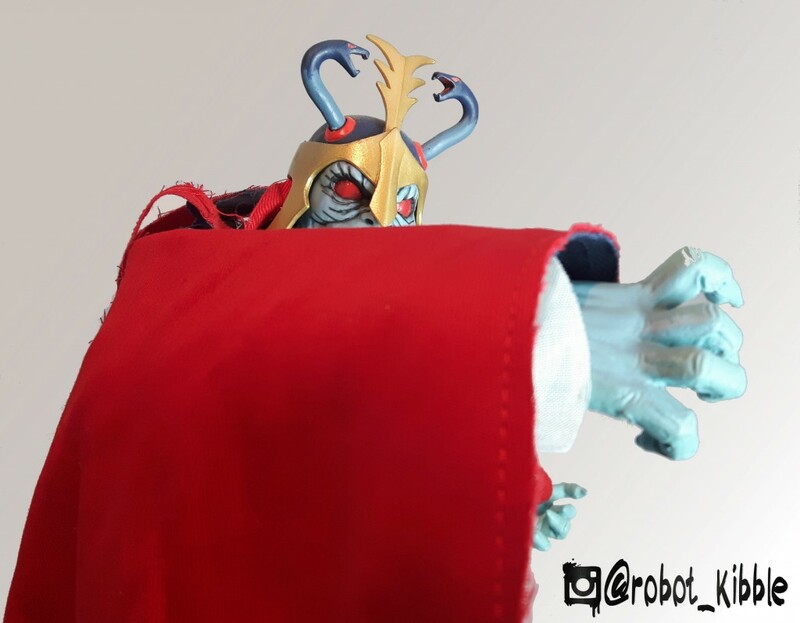 Share the post "THUNDER, THUNDER, THUNDERCATS… oh, you’re nearly all here!" 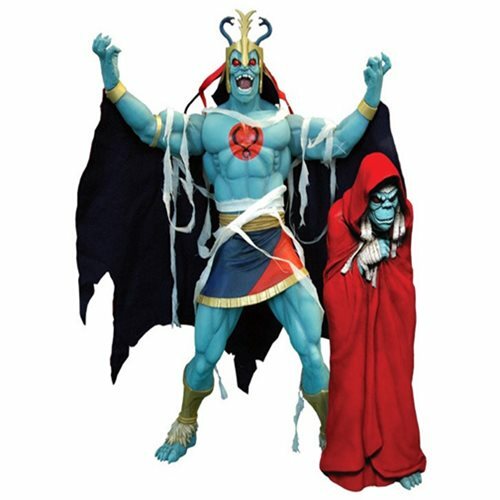 Galaxy Shuttle Vs Thunder Dagwon (who will survive?) 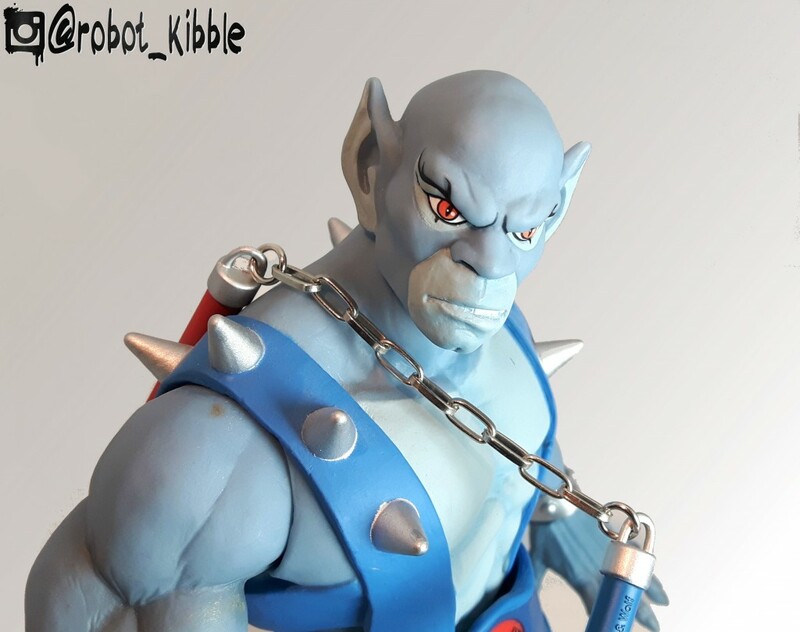 MC04 Mini Car Robo 02 – Whatever happened to Bumper?